Mollywoodframes.com brings the memories of the legendary superstar of the Malayalam cinema called "Jayan", who left us on 16th November 1980, in an accident during the shoot, still his lovers and mimicry artists have kept him alive with his voice. 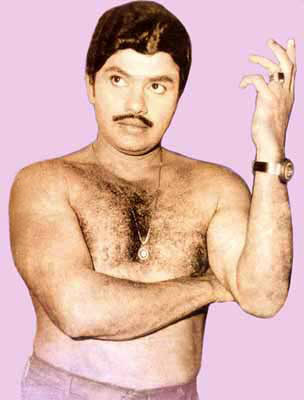 mollywoodframes.com present you some memorable pictures of Malayalam Actor Jayan. 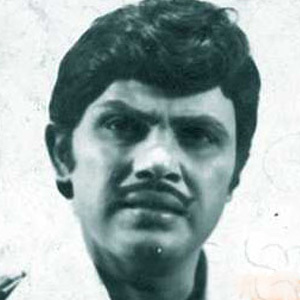 35 years past for Jayan's memories. Jayan - actor's era again on silverscreen.